Just like paper money and gold before it, bitcoin is a currency that allows parties to exchange value. Unlike its predecessors, bitcoin is digital and decentralized. For the first time in history, people can exchange value without intermediaries which translates to greater control of funds and lower fees. Anybody can use bitcoin for many of the same reasons you opt to send an email, stream a movie, or download a song. It’s faster, cheaper, more secure and immutable. And its uses extend beyond the peer to peer payments. In many places, bitcoin is less volatile than the local currency so some use it to store value while others use it to consume at hundreds of thousands of vendors across the globe and online. 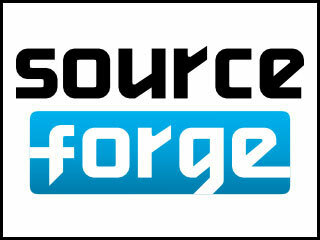 The world’s first decentralized currency. According to legend, Satoshi Nakamoto began working on the Bitcoin concept in 2007. 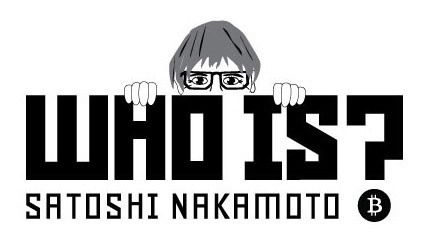 While he is on record as living in Japan, it is speculated that Nakamoto may be a collective pseudonym for more than one person. Neal Kin, Vladimir Oksman, and Charles Bry file an application for an encryption patent application. 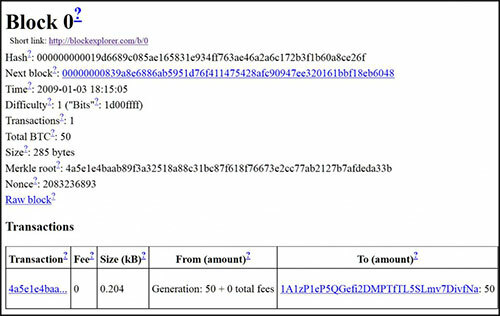 All three individuals deny a connection to Satoshi Nakamoto, the alleged originator of the Bitcoin concept. 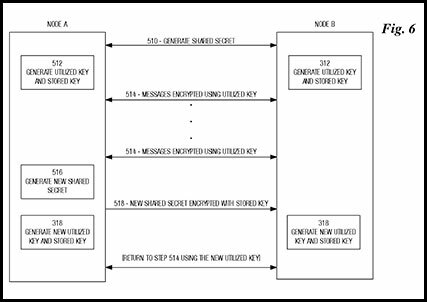 Nakamoto publishes a design paper through a metzdowd.com cryptography mailing list that describes the Bitcoin currency and solves the problem of double spending so as to prevent the currency from being copied. 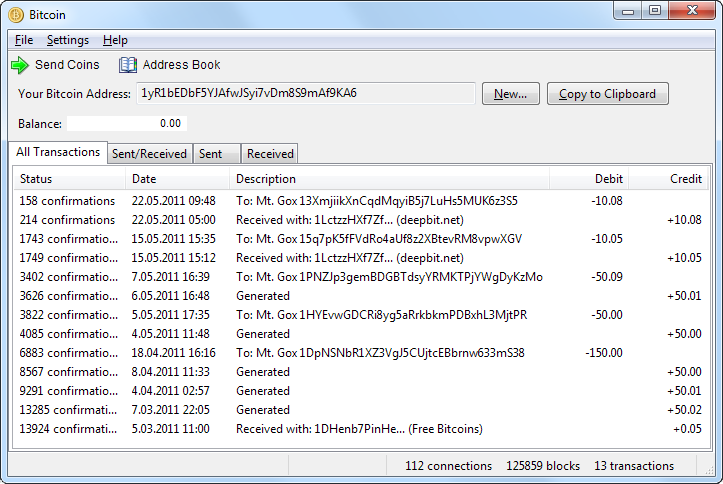 Block 0, the genesis block, is established at 18:15:05 GMT. Version 0.1 of Bitcoin is released. Compiled with Microsoft Visual Studio for Windows, it lacks a command line interface and is so complete that it furthers speculation that it was developed by more than one person (or by an academic with little programming experience and a great deal of theoretical know-how). It includes a Bitcoin generation system that would create a total of 21 million Bitcoins through the year 2040. The first transaction of Bitcoin currency, in block 170, takes place between Satoshi and Hal Finney, a developer and cryptographic activist. Bitcoin is a cryptocurrency, a form of money that uses cryptography to control its creation and management, rather than relying on central authorities. 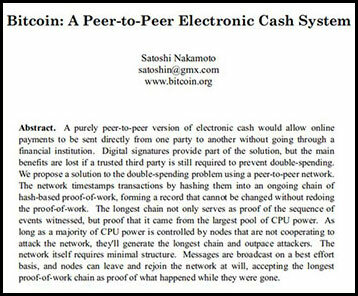 However, not all of the technologies and concepts that make up Bitcoin are new; the presumed pseudonymous Satoshi Nakamoto (the creator of Bitcoin, see below) integrated many existing ideas from the cypherpunk community when creating bitcoin.